Sent my PC off today to be fixed, so hear’s hoping it’ll be back by Wednesday! After that Mum and I went shopping in Cardiff and I got two really nice maxi dresses On a side note, all my gym work has paid off as I’m officially a size 10 in River Island! (Yay!) 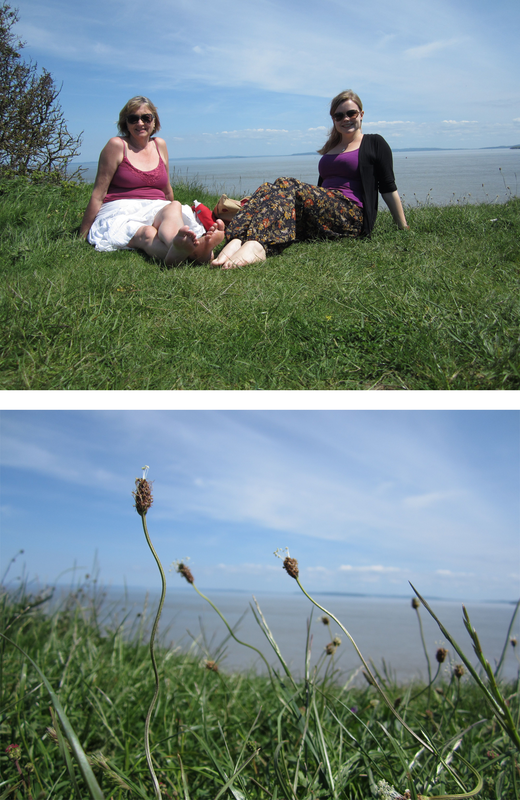 We then went for a picnic near Cosmeston Lake near Sully. It was really nice, so quiet. This evening I’ve been working on my interview brief and it’s going well! Not sure how it works with posting work on my blog, so I’ll have to check up on that.